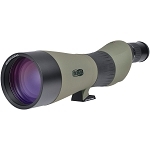 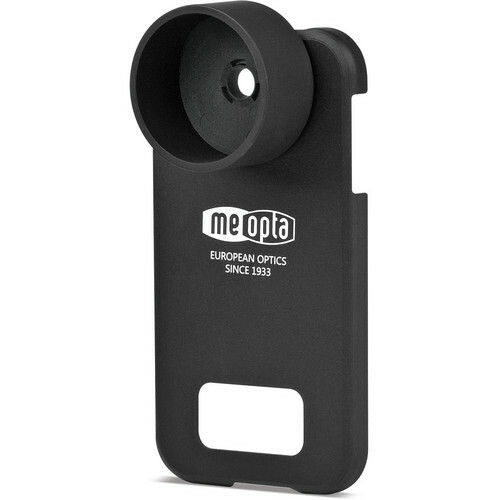 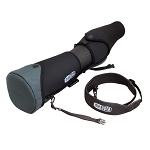 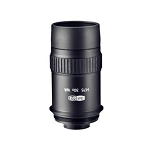 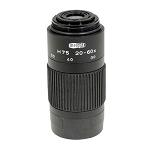 This Meopta MeoPix iScoping Adapter is designed to slip onto the Samsung Galaxy S4 smartphone and allow you to use binoculars and spotting scopes with a 56.6mm eyecup for taking photos. 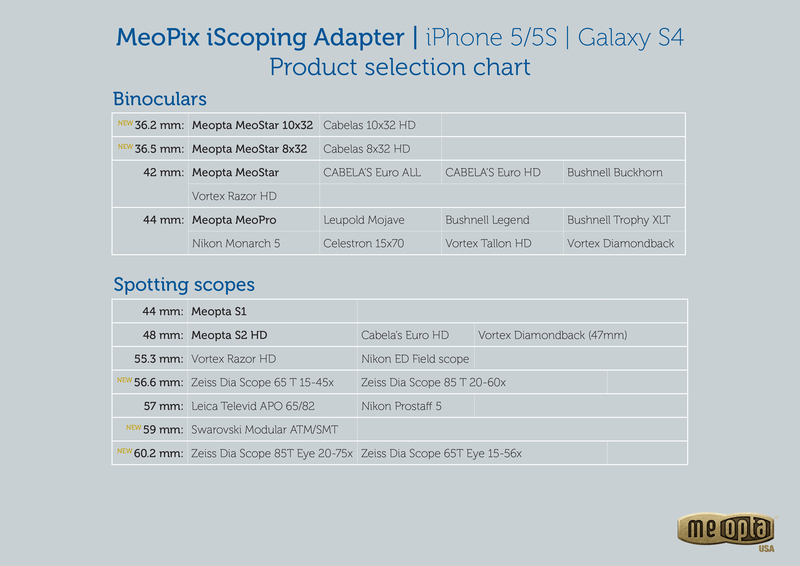 This greatly increases the range and capabilities of your phone's camera. 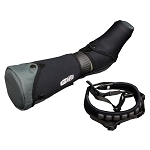 The mount also features a bayonet-style attachment so it can easily be removed when not in use.